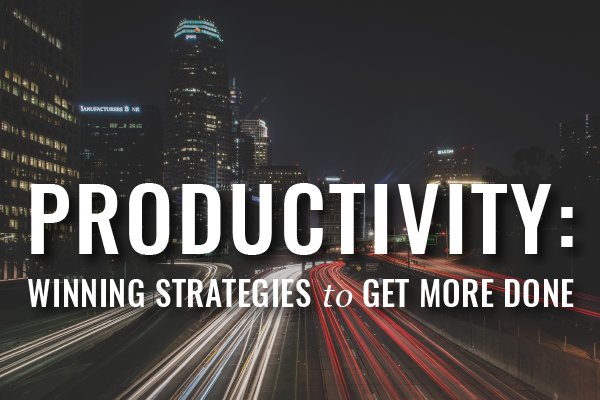 We all want to increase productivity. 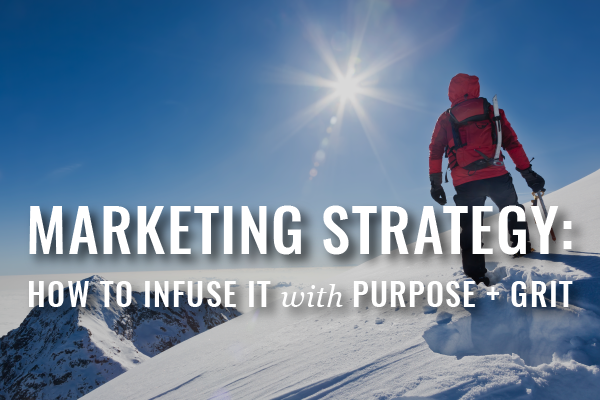 And we don’t have time to waste on strategies with poor ROI. 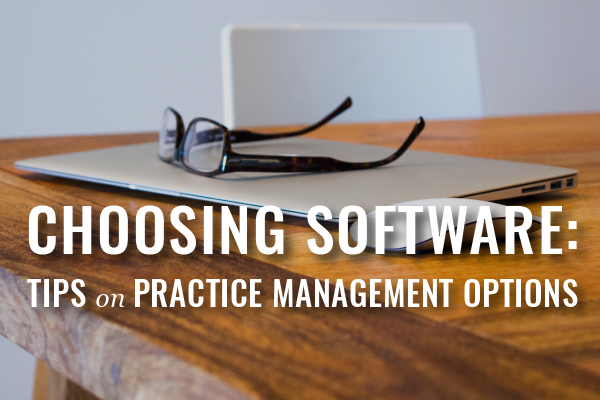 As a solo or small firm practitioner, you must be overwhelmed by the growing number of practice management software options. 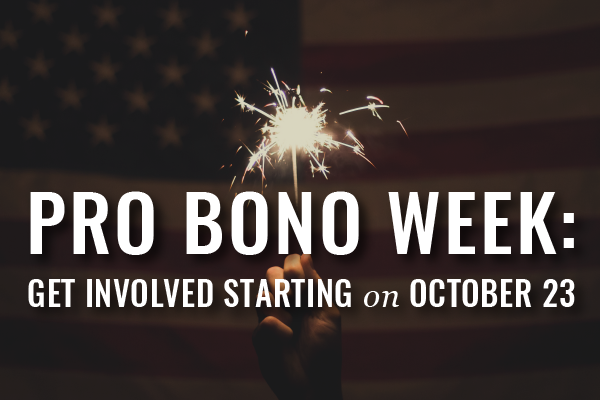 In the first of our new Webinars for Busy Lawyers series, Tim Baran explains how you can grow your law practice by marketing with purpose and grit. 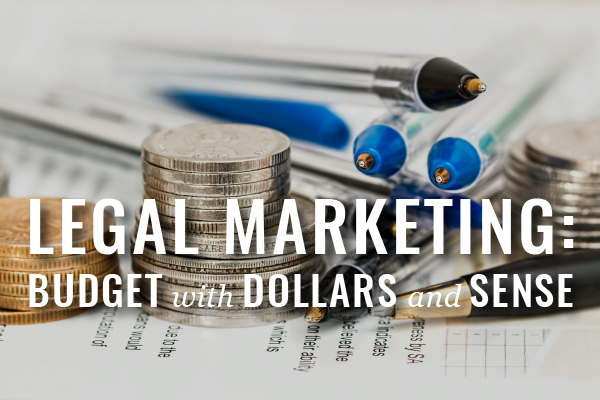 In a recent survey of solos and small firms, lawyers identified getting new client business as the top challenge. 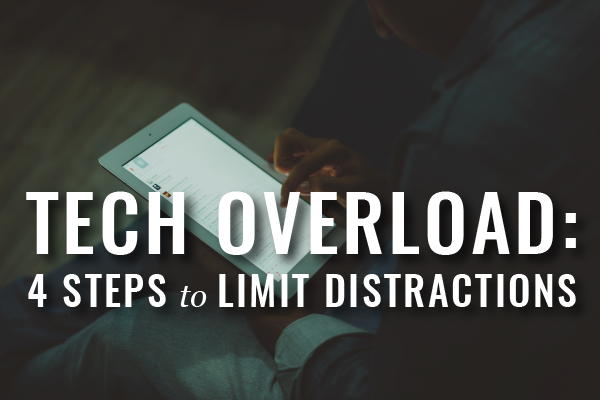 Technology can be great – so great that we find ourselves facing tech overload. Here’s how to limit it.